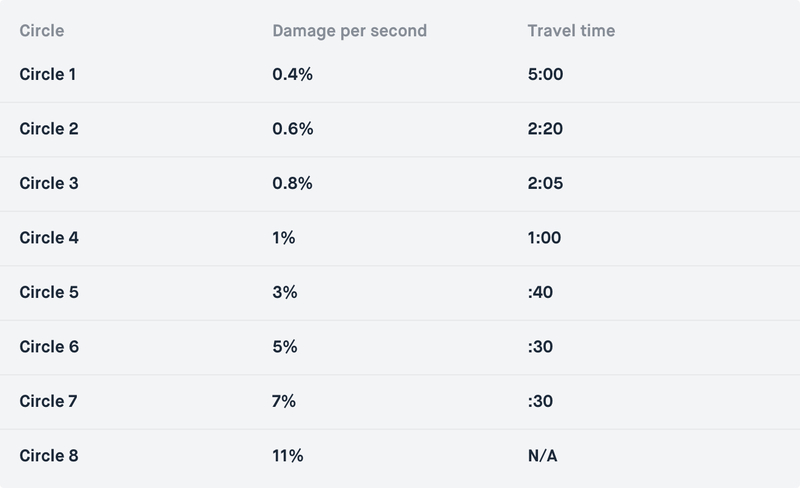 Circle timings, airdrop crates, and other world-specific information. Loot quickly before you're spotted! 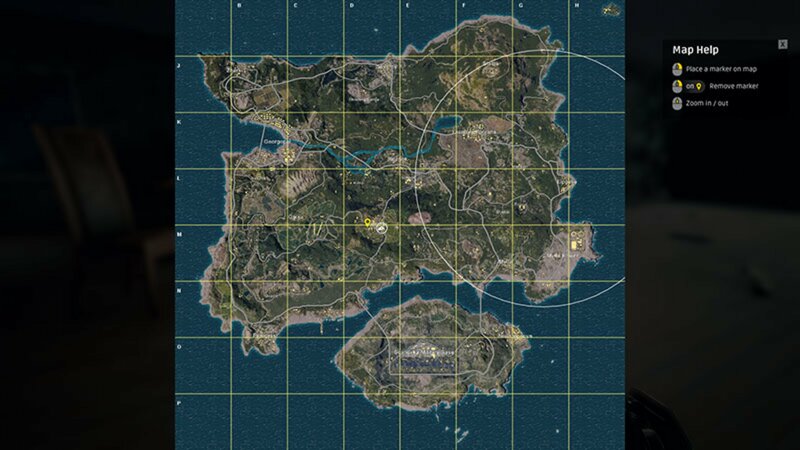 Airdrop Crates are randomly dropped by one of the many supply planes that fly across the island. Planes can drop up to two crates per flight. 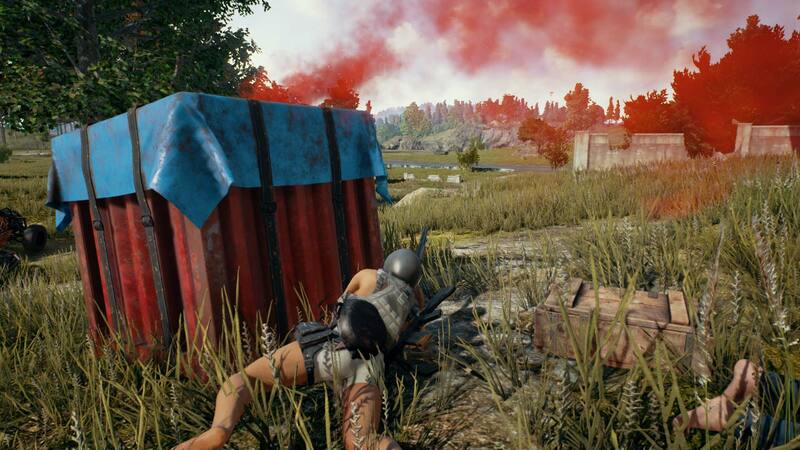 When hunting down crates, be sure to look for the bright-red smoke they deploy once they hit the ground! But, be wary! Others will be doing the same. 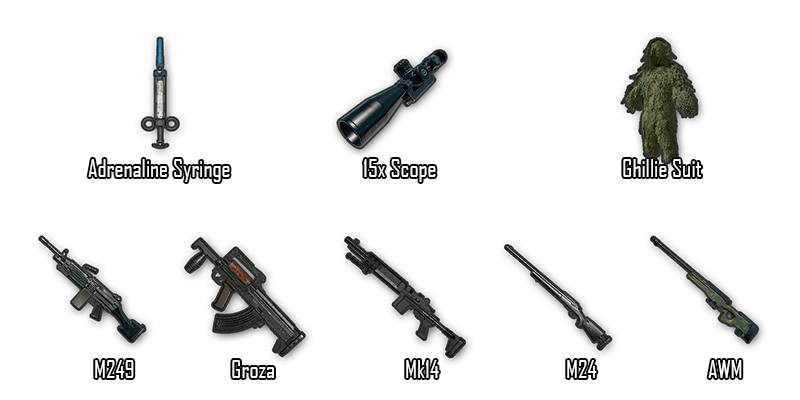 These items are only found in Airdrop Crates.